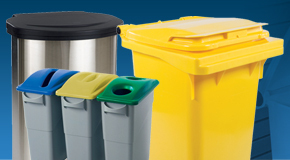 Before I go getting into the nitty gritty differences between these two amazing ranges of storage containers, firstly I am going to discuss the similarities between the plastic stacking bins and the range of tapered tubs. 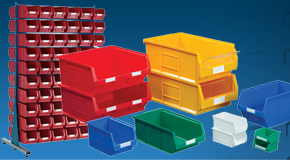 As the manufacturers of both of our fabulous varieties of plastic bins we are the ideal source for information to help you decide which best provides a solution for your application. 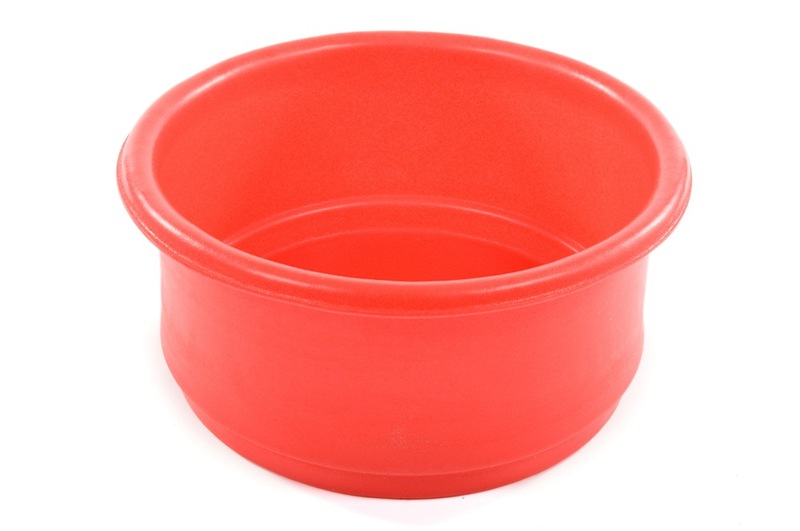 Colour coding has always been ever present within the food industry. 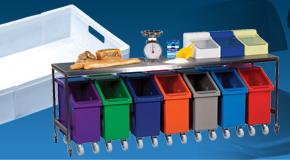 Helping to provide the equipment required throughout the food manufacturing, food processing and catering industries, G-Force Europe.com offers a wide variety of food grade bins perfect for the handling and storage of food products and ingredients. 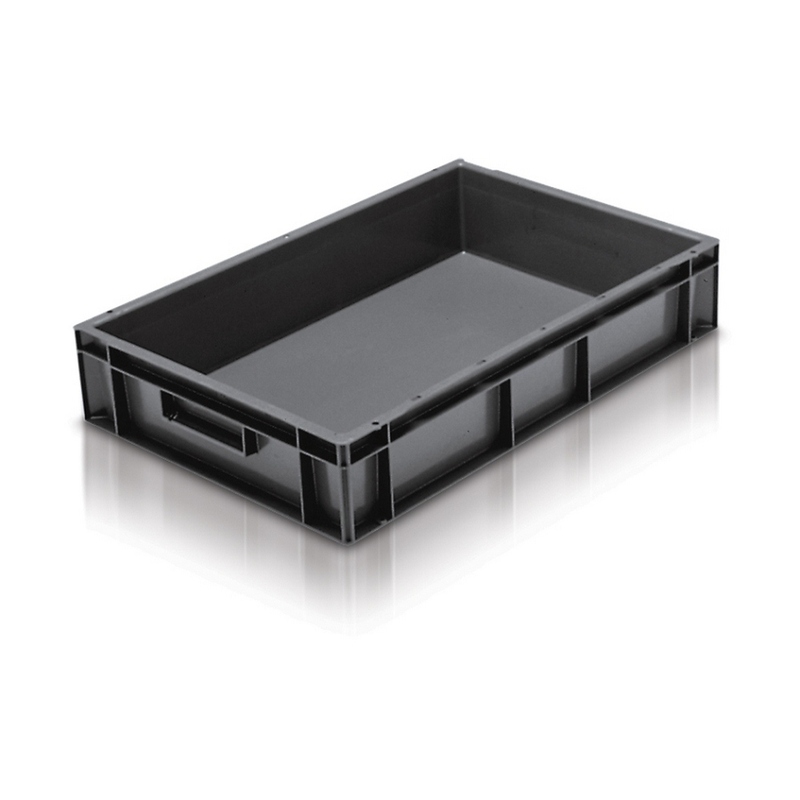 An inter-workable, hygienic range of Euro stacking containers, the Uni box is well suited for use within a plethora of environments, no more so than within the food manufacturing and meat processing industries. 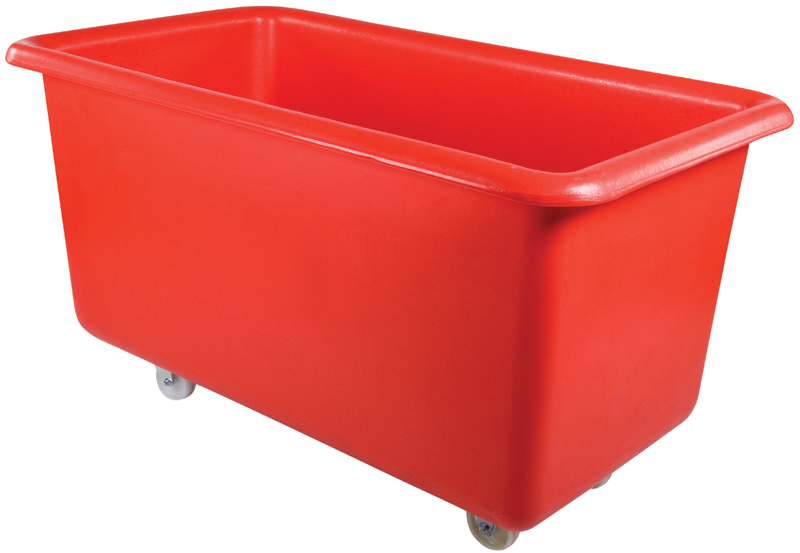 Specifically designed to be used within the meat industry as meat trays, these plastic stacking boxes are produced using a food grade polypropylene plastic and are extremely easy to clean due to their smooth, rounded interior and exterior. 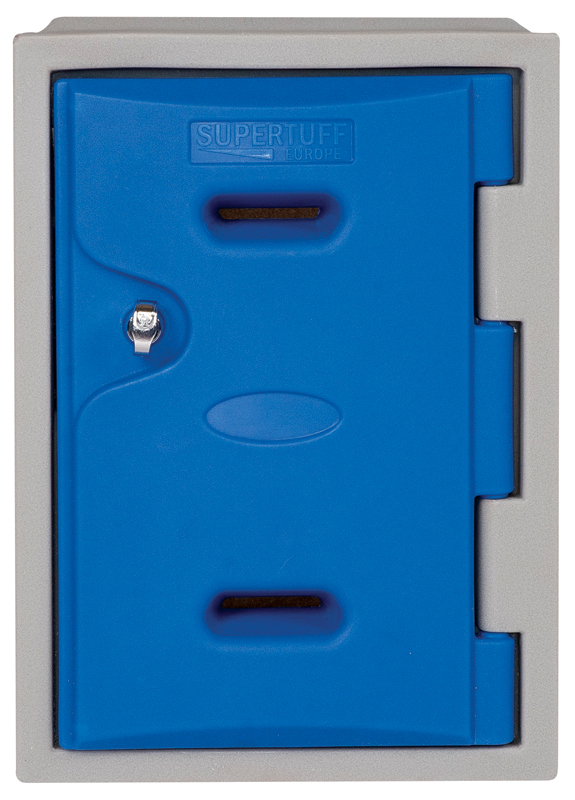 It’s Valentines and one thing you are sure to fall head over heels for, is the Supertuff plastic locker. 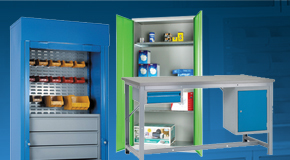 Designed and developed to provide secure, hygienic, easy to clean, reliable, weather resistant and incredibly versatile plastic lockers for any type of industry. 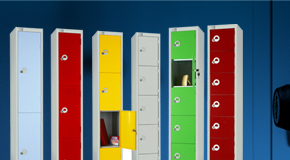 Whether you are searching for gym lockers, school lockers, sports lockers, personnel lockers or workplace lockers, let cupids arrow lead you to G-force Europe.com and the Supertuff plastic lockers. 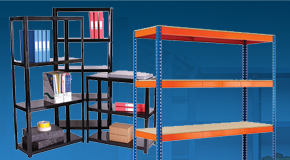 Let’s begin with how these exemplary pieces of mobile handling equipment are produced. 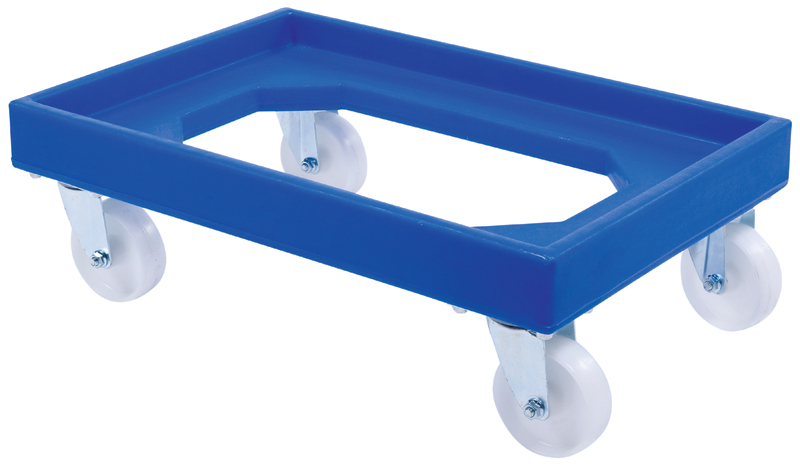 We manufacture the mobile container trucks ourselves in our UK factory. 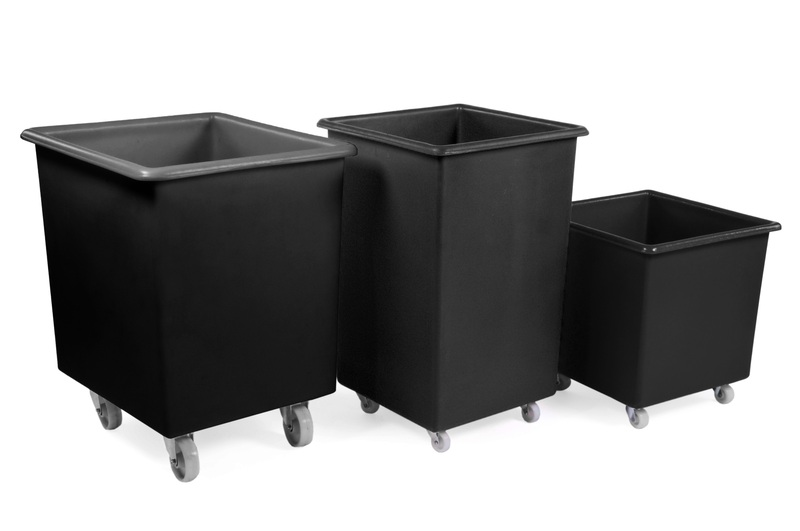 Each and every one of them, from the RM16TR to the RM70TR and RM100TR plastic mobile bins are all made to an impeccably high standard, offering you the very best quality. 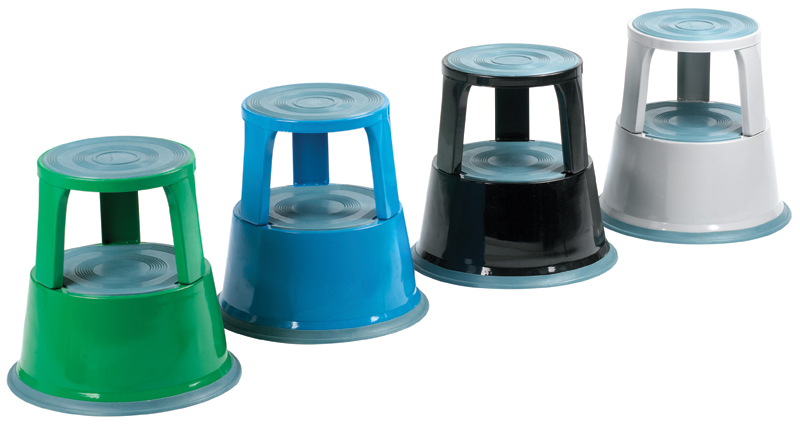 Commonly used throughout the food manufacturing and food processing industry our RM15TR food grade plastic ingredient dispensers are well designed for use in applications involving food contact. 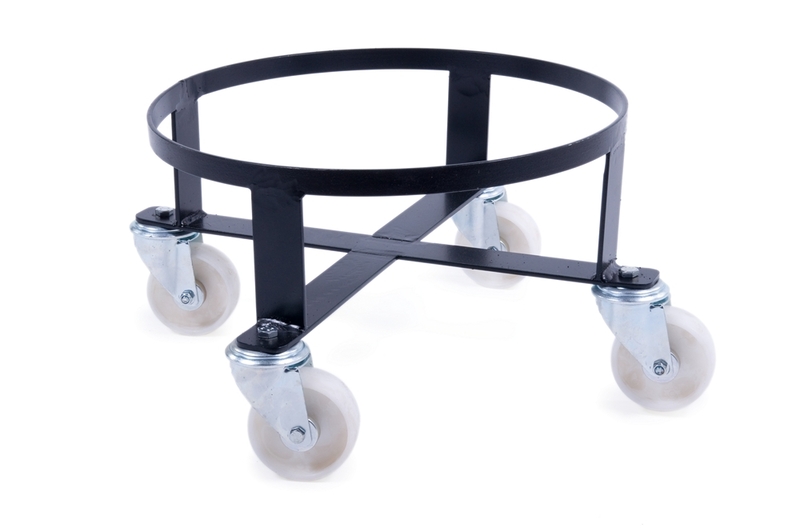 They’re so easy to clean and offer premium ingredient storage on wheels. 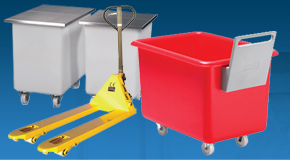 The larger sizes including the RM20TR and the RM35TR are both just as well equipped for repetitive use within demanding industrial environments such as factories, warehouses and production facilities, but they can also be used for so much more than just ingredient bins and tubs. ‘Kick Step’ it up a gear for the New Year! With a new year comes new targets, new aspirations and of course new costs. 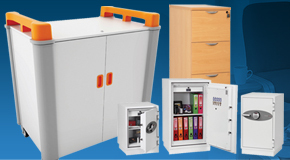 G-Force Europe.com always offers high quality goods at affordable prices, aiming to help you keep your business running smoothly whilst adhering to all of regulations out there that we all must follow. 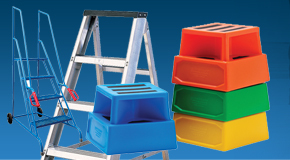 One of our product ranges can certainly help you ‘kick step’ your year to success.